Efficient Air Purification. Removes up to 90% of pollutants, allergens and odors in up to 60 m² spaces. Aroma Therapy. 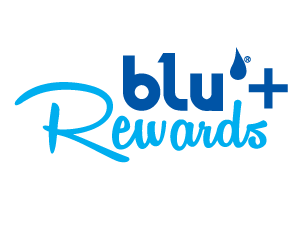 Enrich your surrounding air with blu's natural aroma oils.